“Allows 4K UHD recording with all ProRes codecs up to ProRes 4444 in Ultra High Definition 3840 x 2160 resolution, and ProRes 3.2K recording in all ProRes codecs for cross-compatibility with ALEXA cameras running ALEXA SUP 11.0. Both modes at up to 60 fps. 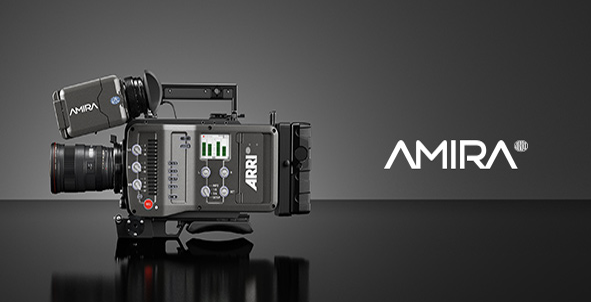 Includes 6G HD-SDI output (technology demo) and optional in-camera de-noising, sharpening and detailing tools.